Preparing and prosecuting patent applications, including development focused portfolios on key corporate emerging technologies. A broad range of technologies including chemical compositions, polymers, material science, biotechnology, medical devices, and the mechanical arts. Counseling clients on non-infringement and invalidity issues. Significant experience handling pre-filing infringement investigations, including directing reverse engineering and characterization studies. Bernadette began her career as a chemist. She later worked as a patent agent before completing her Juris Doctorate and becoming an in-house attorney in General Electric’s Global Research Center in upstate New York. 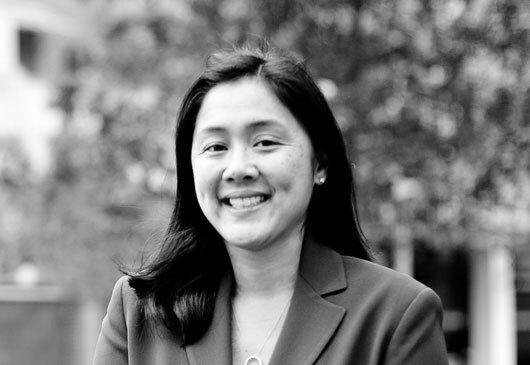 During her intellectual property career at General Electric, Bernadette gained invaluable experience in numerous aspects of intellectual property strategy and business development. She eventually left her in-house position and transitioned to private practice as an attorney for Carter DeLuca Farrell and Schmidt, LLP. There Bernadette expanded her intellectual property experience to include providing patent and trademark strategy, guidance, and protection for emerging technology companies as well as prosecuting international and foreign patent applications. Standard Handbook for Mechanical Engineers, 11th Edition, McGraw-Hill Professional, 2007. Inventor, Method and System to Determine Physical Properties, U.S. Patent No. 6,437,565.